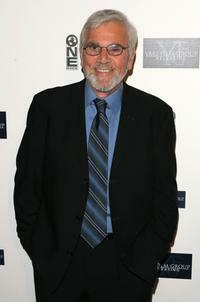 Alex Rocco at the premiere of "Find Me Guilty". 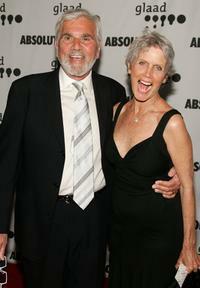 Alex Rocco and Shannon Wilcox at the 17th Annual GLAAD Media Awards. 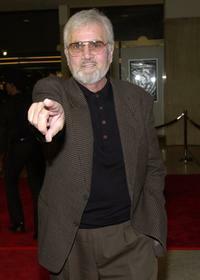 Alex Rocco at the premiere of "The Wedding Planner". 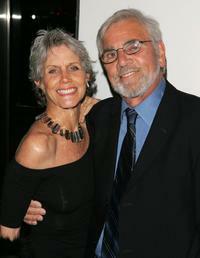 Alex Rocco and wife Shannon Wilcox at the premiere of "Find Me Guilty". 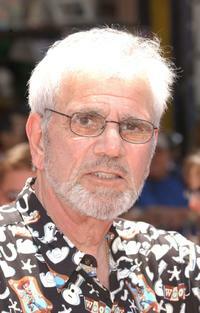 Alex Rocco at the premiere of Disney's "The Country Bears". Alex Rocco and Michael York at "The Simpsons" 350th episode block party.